Josh is an Investment Analyst at Proprium Capital Partners (Australia) Pty Ltd. Prior to joining Proprium, Josh was an Investment Analyst at Anton Capital Pty Ltd, a boutique real estate advisory group focused on creating investing partnerships with sophisticated investors targeting private equity returns. 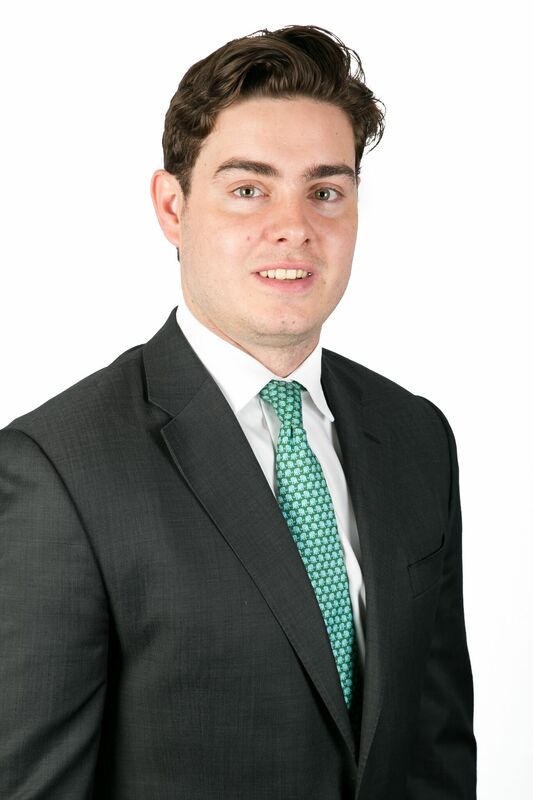 Josh worked at Anton Capital for close to 3 years having joined the firm in as a Graduate Analyst in 2014, with previous experience at KPMG and Thema Consulting. Josh holds a Bachelor of Commerce degree from The University of Sydney.